You won't want to miss this 2bedroom/2 bathroom condo in Madison Ridge. 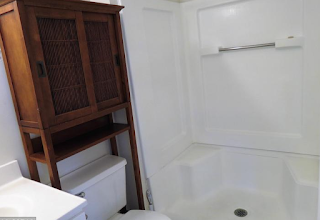 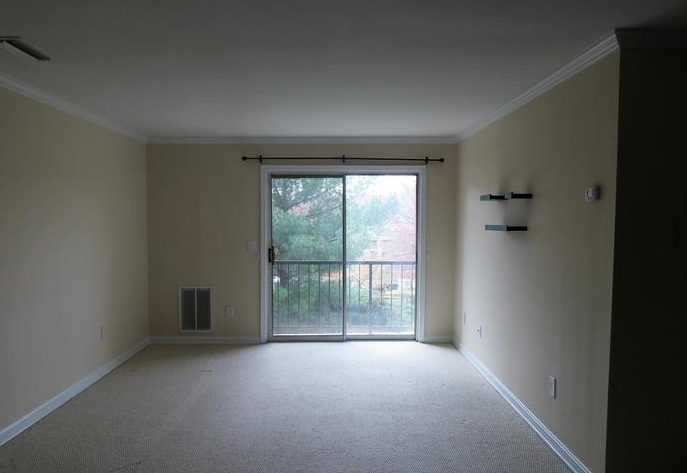 The condo features an open floor plan, dining space, 2 spacious master bedrooms, plenty of storage space, & a private balcony. The kitchen features stainless steel appliances and granite counter tops. 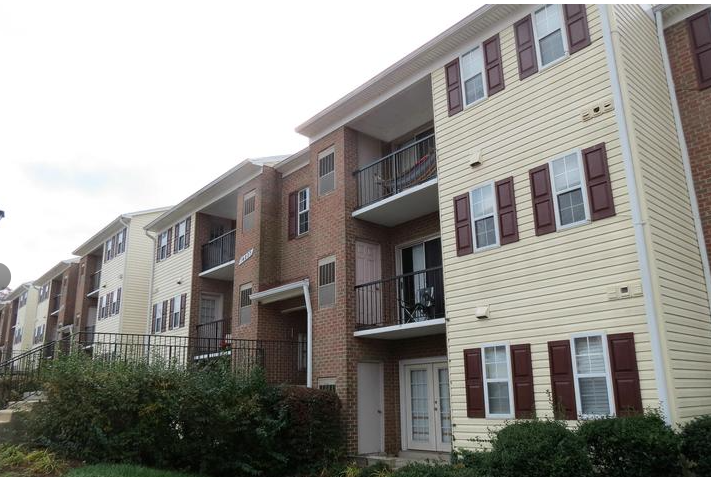 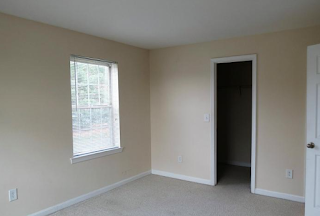 This condo has plenty of shopping and restaurants with easy access to RT29 and I66. 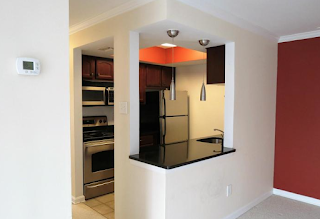 The community is quiet and has great amenities.